Sports Junkies has an outstanding selection of used and new winter clothes. 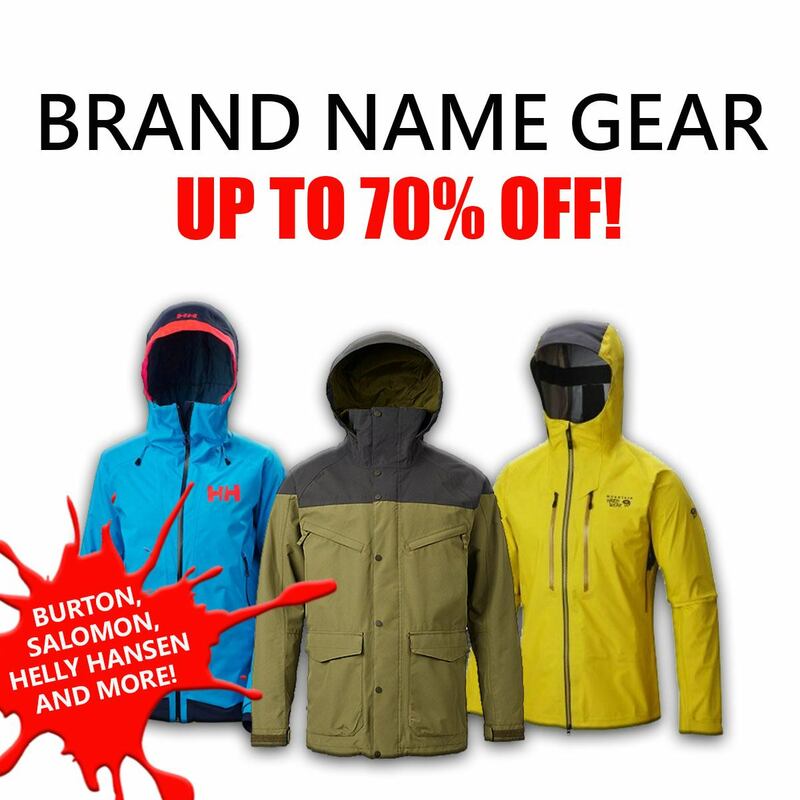 We have a large selection of brand name ski and snowboard clothing in stock at the lowest prices in Vancouver. 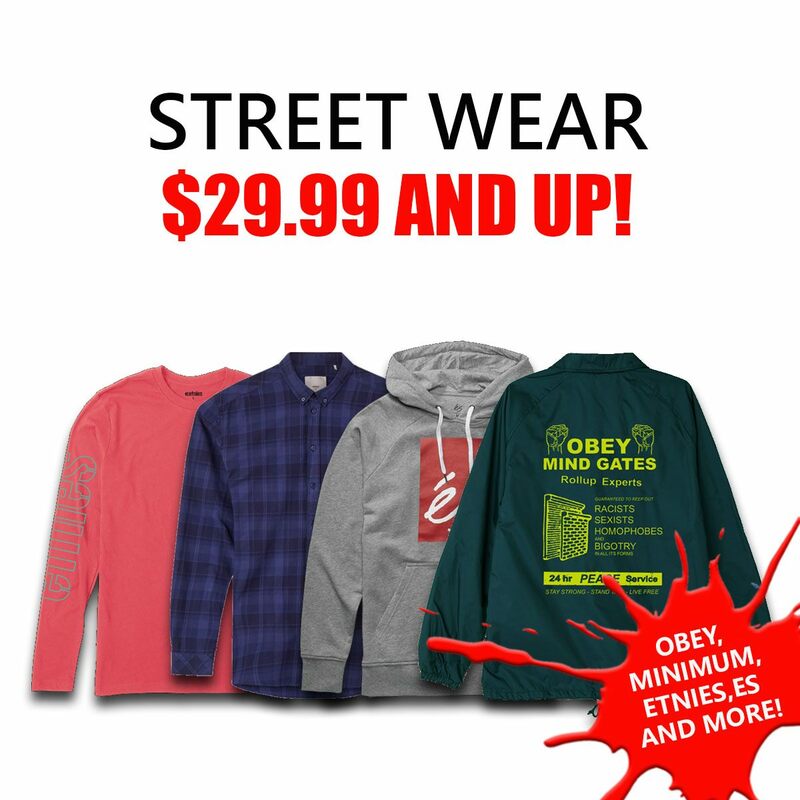 Swing by the store today and check out our massive winter clothing department located on the first floor. The Sports Junkies knowledgeable staff is always on hand to help get you outfied for your winter adventures! 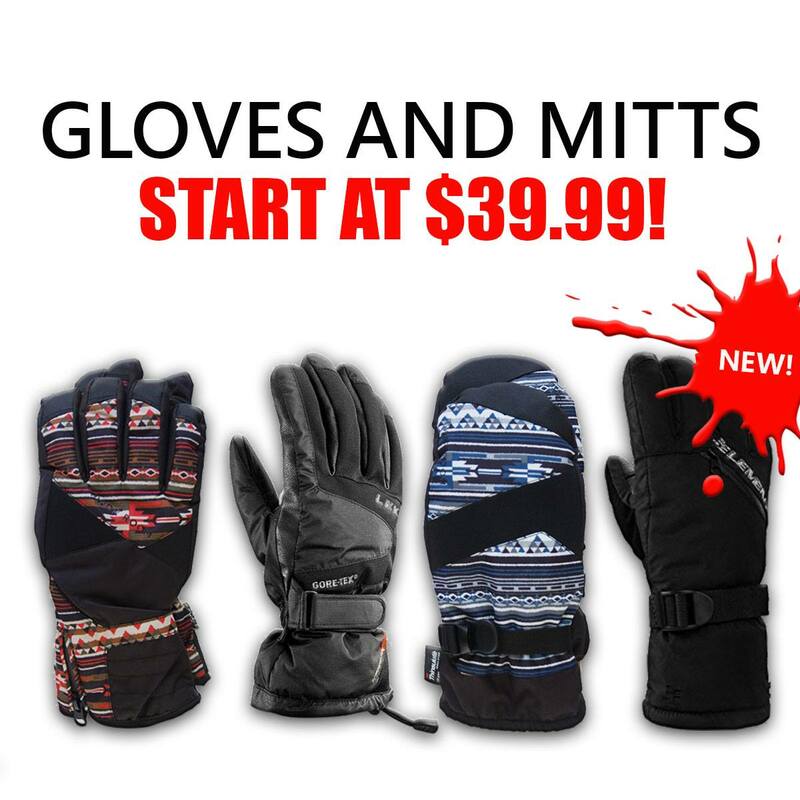 Are you searching for winter accessories? Don’t look any further! 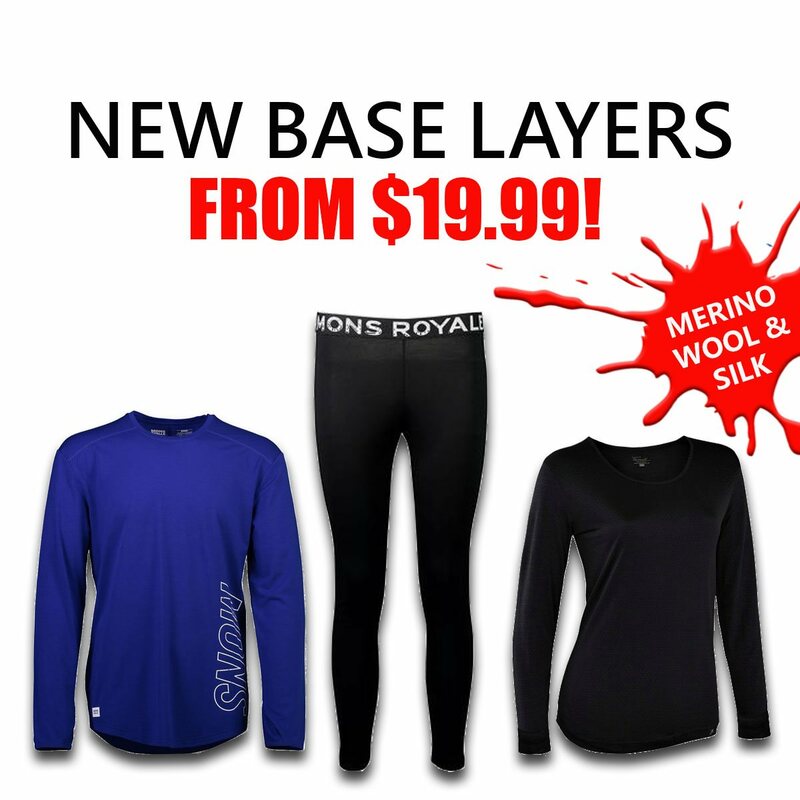 Sports Junkies is your one stop shop for all your winter gear needs. 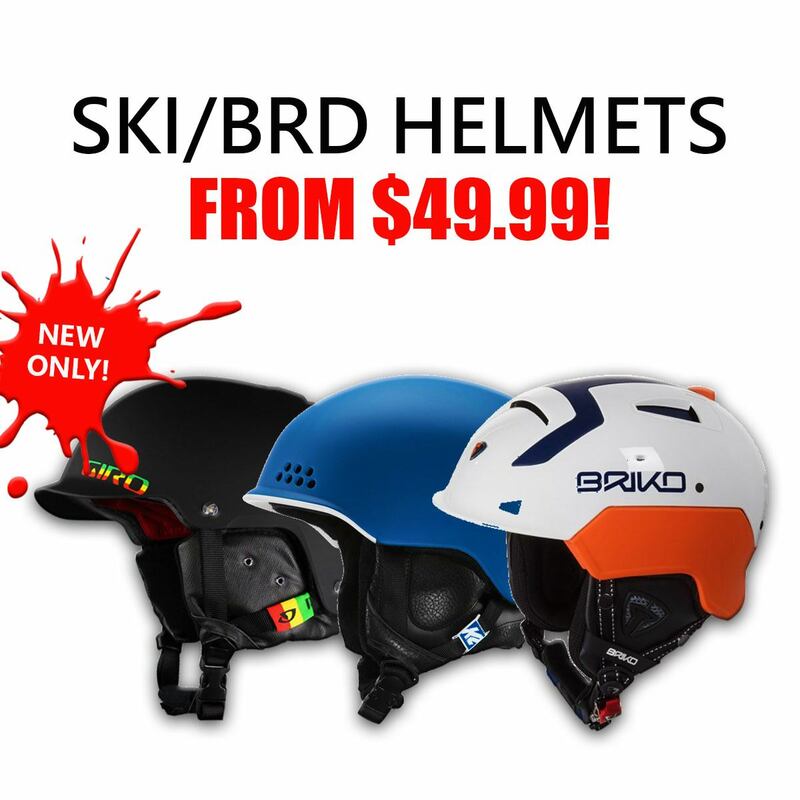 Helmets: New adult and junior ski helmets from Giro, Smith, Briko, and Capix start at $49.99! 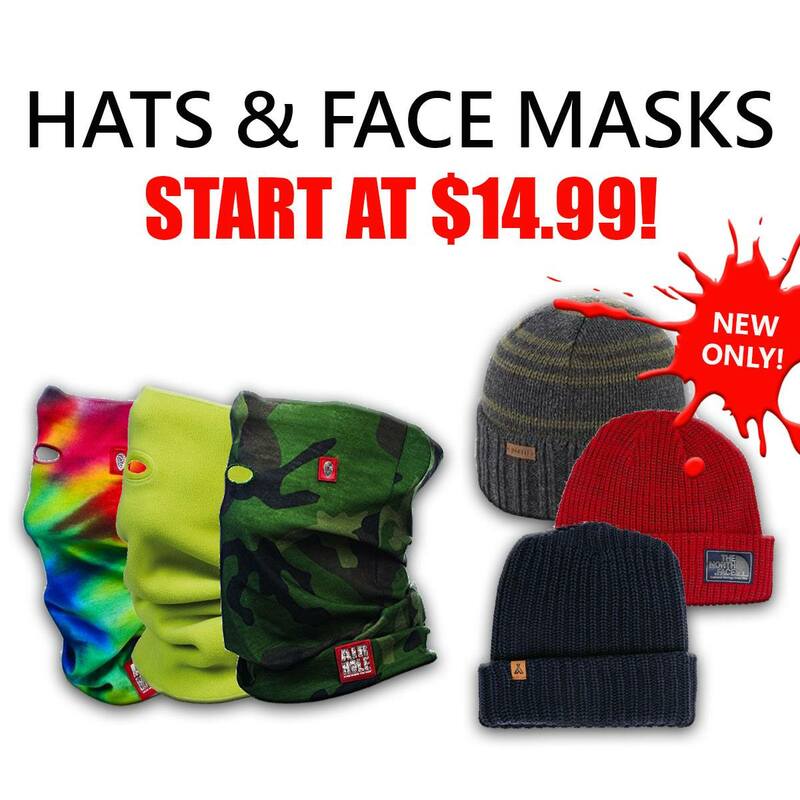 We only sell new helmets! Snowshoeing is the perfect way to enjoy the great outdoors at a slower pace. Don’t miss out on exploring with friends this winter, get your hands on pair of snowshoes. 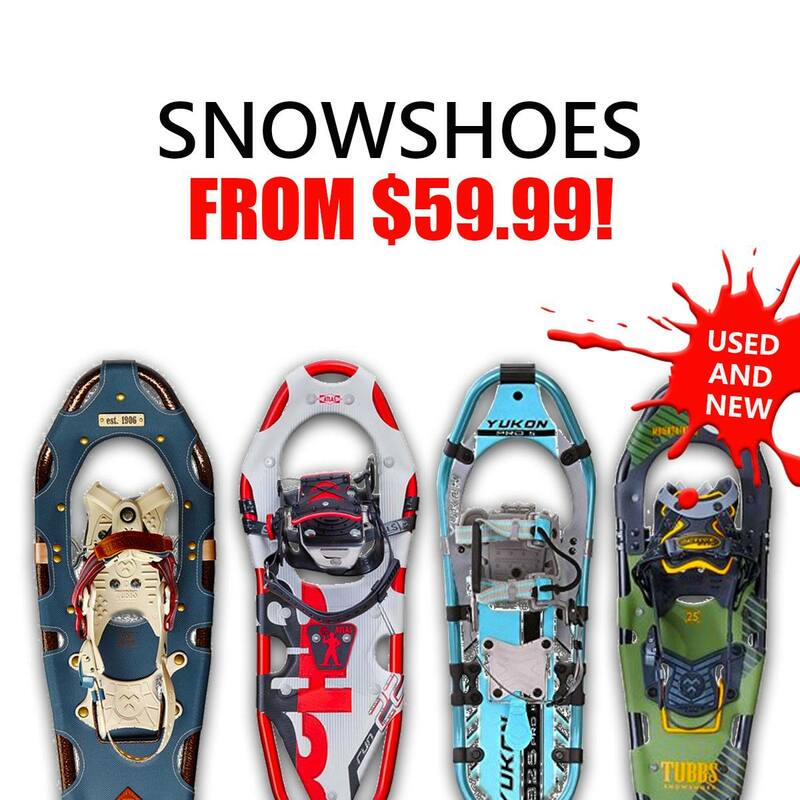 Sports Junkies sells new snowshoes from $79.99 (selection is limited) and used snowshoes start at just $99.99! Want to Know More About Our Winter Accessories? Drop into the store to see our full selection, there’s a multitude of items in stock. Our friendly staff is looking forward to helping you get accessorized this winter! 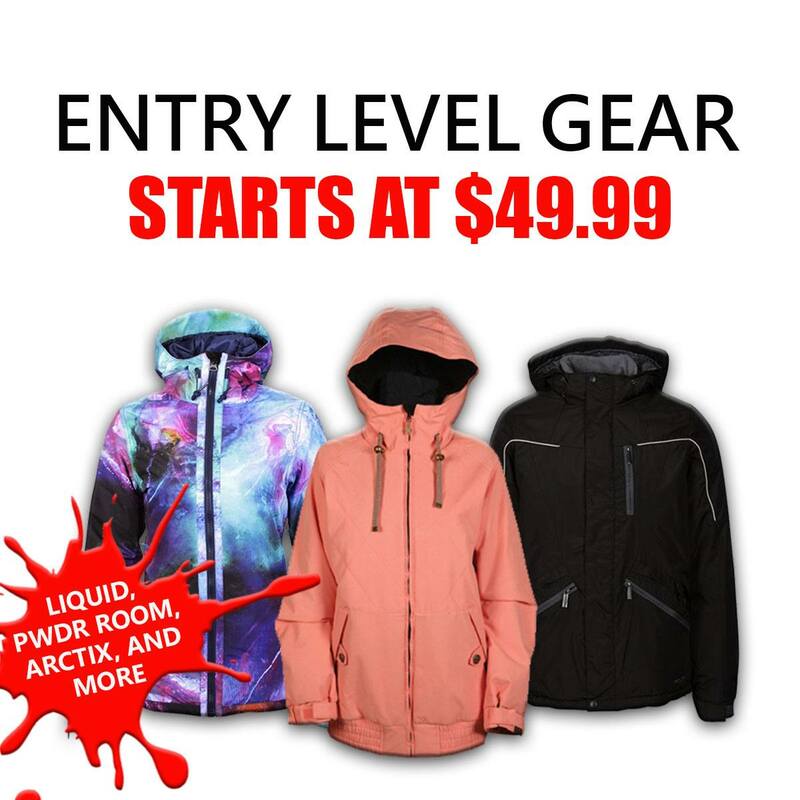 Sports Junkies buys used winter gear year round. Keep in mind, we don’t buy everything that we see. Are older and out of date: We try to stay pretty current with our inventory, as this is what our customers prefer. We don’t need: We are often overstocked on items and won’t take anymore until we have some space. 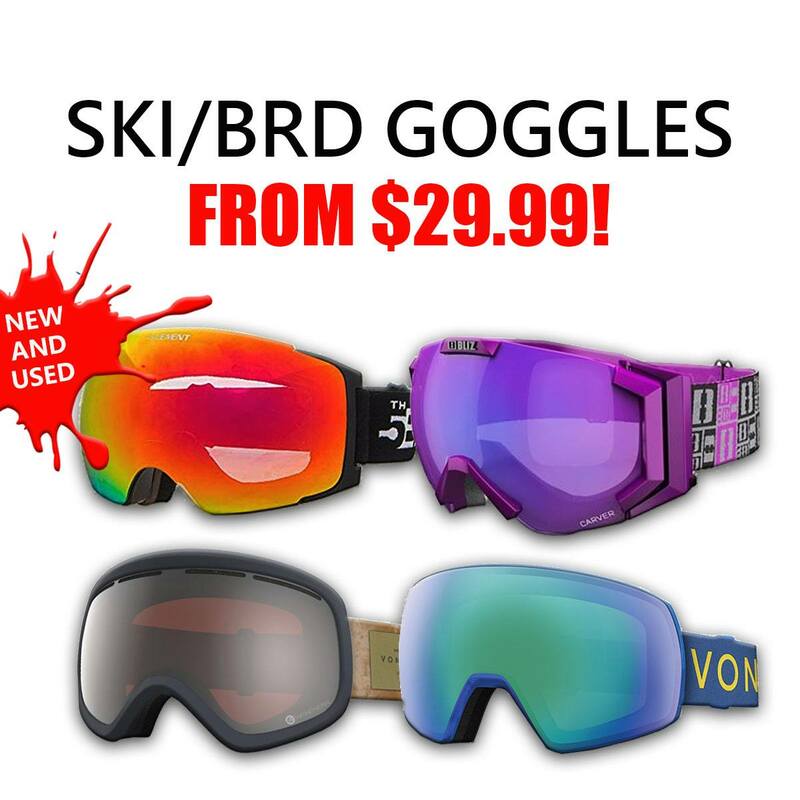 Have been damaged and are unusable: Items like goggles and glasses can’t be too badly scratched. Aren’t clean: Winter clothes should be cleaned before coming into the store.  Are used for safety: We don’t want to sell our customers anything that could put them at risk of injury. For that reason, we will not buy used helmets under any circumstance. Please take a look at the Sports Junkies purchasing policy before bringing your winter accessories into the store. If you have any questions about selling us your gear, give us call before coming in.